The Wisconsin Chapter of the American Academy of Pediatrics (WIAAP) is pleased to announce the 2019 election results for the positions of secretary/treasurer and board member at large. “We are fortunate to have enthusiastic and talented pediatricians in leadership roles for WIAAP,” said Mala Mathur, MD, MPH, FAAP, chapter president. Drs. Kleven and Paradis commence their terms in July, when the chapter board of directors convenes to identify its strategic priorities for the 2019-2020 fiscal year. 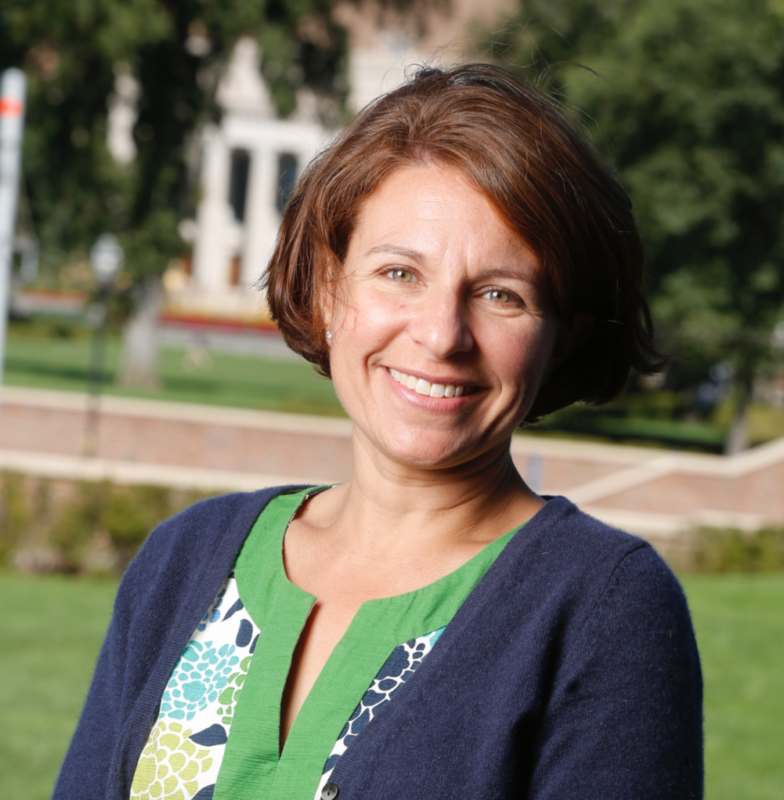 Dr. Kleven’s election leaves an open seat on the board. The board fills this seat through the appointment of a member to serve a one year special term. Interested parties should contact us by May 31, 2019. 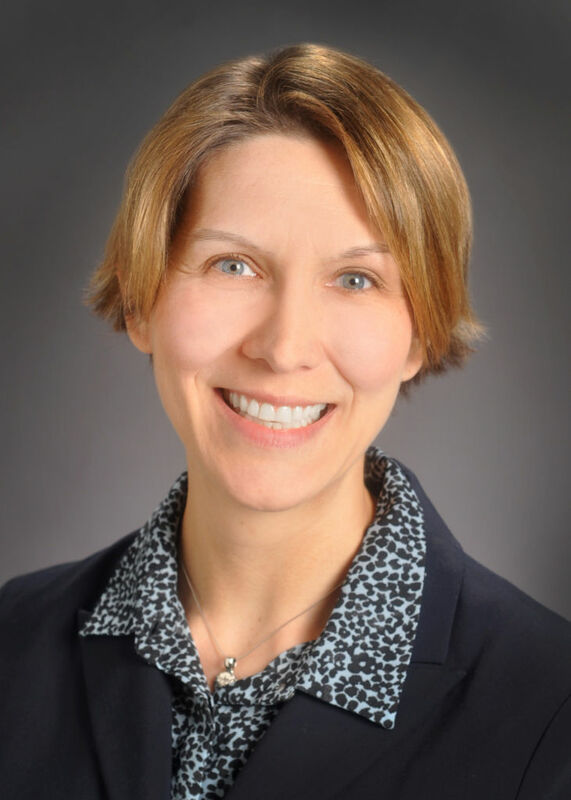 Dr. Kleven is a pediatric hospitalist and the Section Chair of Inpatient Pediatric Services at Gundersen Health System in La Crosse, and a Clinical Assistant Professor at the University of Wisconsin-Madison. She has served on the WIAAP board of directors since 2017. Dr. Paradis is a general pediatrician who serves as the Medical Director of Community Services at Children’s Hospital of Wisconsin, and Assistant Clinical Professor of Pediatrics at the Medical College of Wisconsin in Milwaukee.